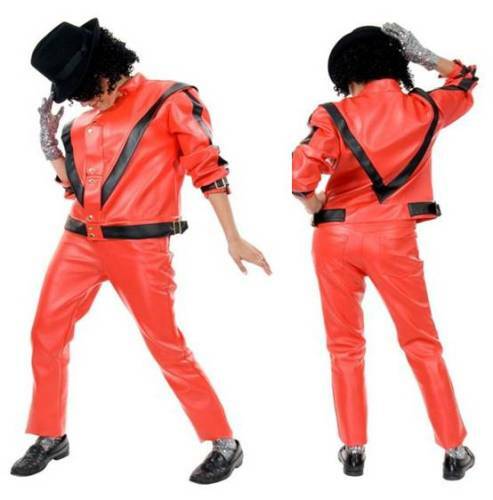 COSTUME INCLUDES DOUBLE KNIT POLY JACKET, COORDINATING PANTS & DICKIE WITH ATTACHED TIE. BONUS CHARACTER EYEGLASSES INCLUDED. 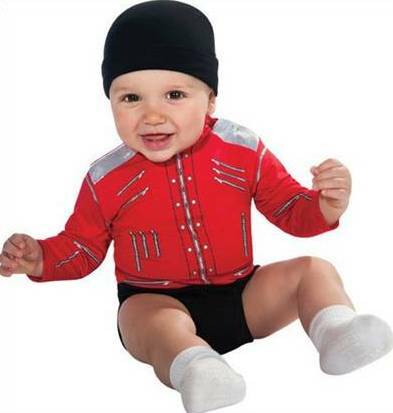 BOYS PLEATHER JACKET WITH FRONT ZIP AND SNAPS. 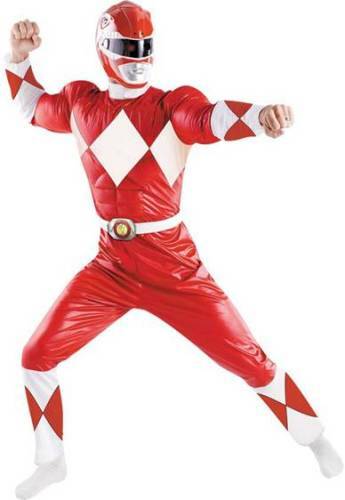 PANTS, HAT AND GLOVE SOLD SEPARATELY. COSTUME INCLUDES DRESS WITH ATTACHED CRINOLINE SKIRT AND SLEEVELETS. ONE SIZE FITS UP TO WOMEN'S SIZE 12. 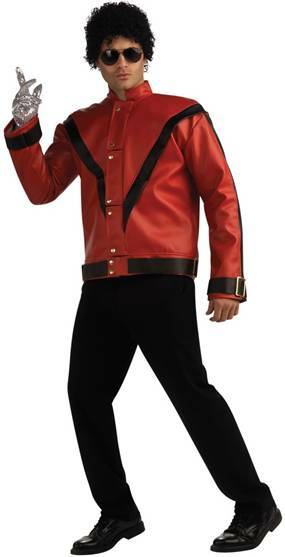 DELUXE LICENSED COSTUME INCLUDES FAUX RED LEATHER JACKET WITH FRONT ZIP AND SNAPS AND COORDINATING 4 POCKET FAUX LEATHER JEANS. GLOVE, HAT, WIG AND GLASSES SOLD SEPARATELY. POPULAR 80'S SOAP OPERA STAR COSTUME INCLUDES FUCHIA PINK TOP WITH EXAGGERATED SLEEVES AND FLOWER DETAIL AND COORDINATING BLACK SKIRT. WIG SOLD SEPARATELY. 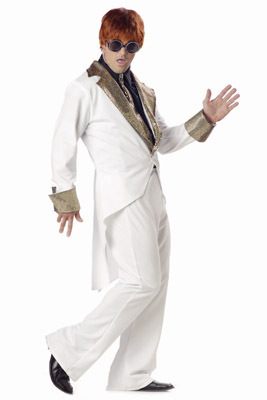 HUMOROUS COSTUME INCLUDES WHITE DRESS WITH INFLATABLE AREAS. AVAILABLE ONE SIZE. CHARACTER WIG AND NECKLACE AVAILABLE / SOLD SEPARATELY. Includes tights, jacket and tank top, gloves, hat. 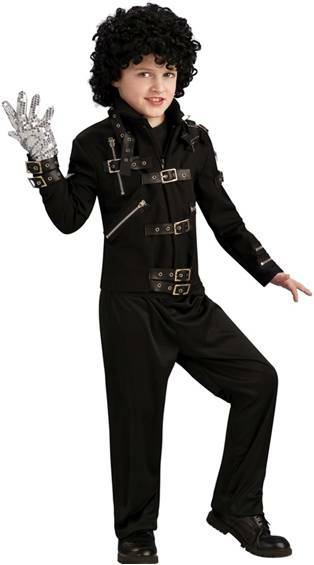 Licensed Michael Jackson faux leather jacket for men. Includes deluxe jacket. 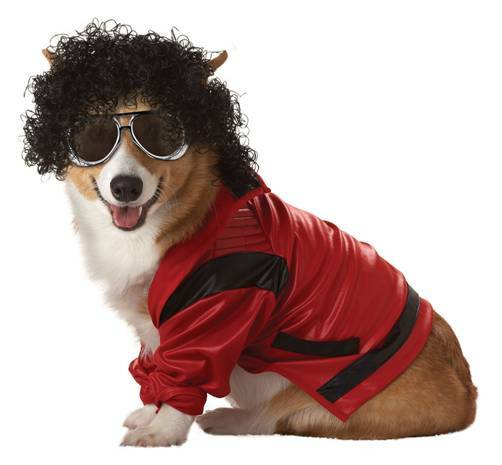 Licensed Michael Jackson merchandise. 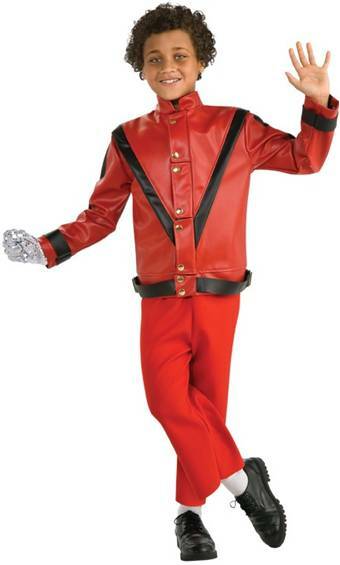 Licensed Michael Jackson costume. Includes deluxe jacket. 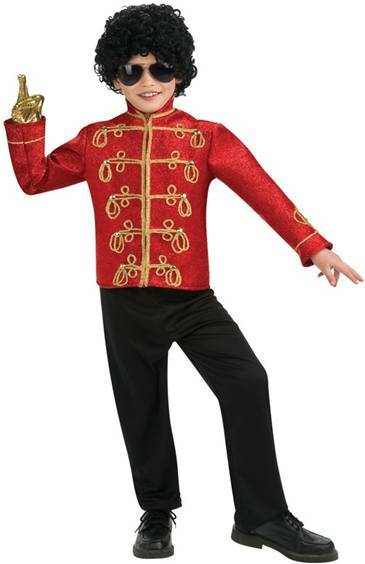 Licensed Michael Jackson costume. Includes printed jacket. 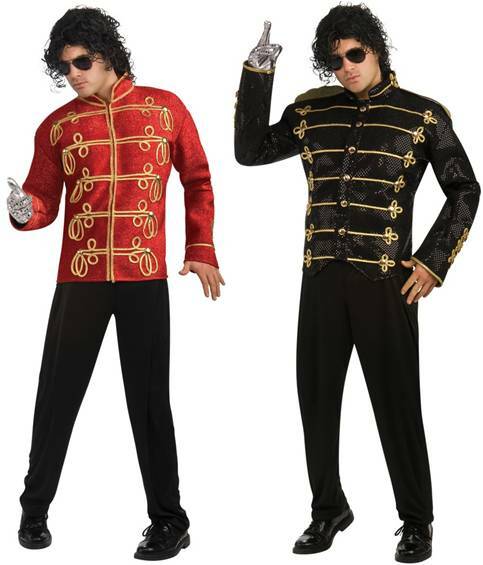 Licensed Michael Jackson merchandise. Includes jacket. 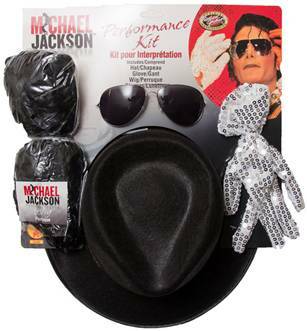 Licensed Michael Jackson kit that includes a wig, hat, glasses and glove. 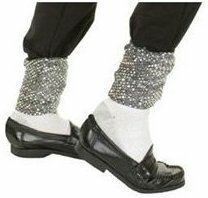 ADULT LICENSED MOONWALKER REPLICA SEQUINED BOTTOM LEGGINGS USED BY THE KING OF POP FOR MOONWALKING AND THRILLING. FITS ADULTS AND LARGE CHILDREN. Licensed Michael Jackson printed design fabric jacket. 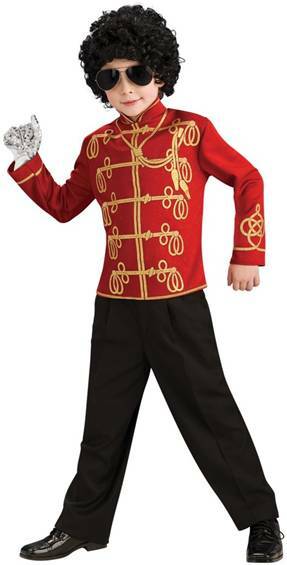 Licensed Michael Jackson costume that includes a deluxe jacket. 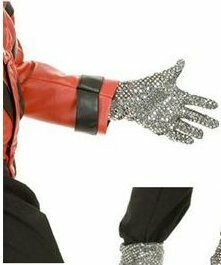 ADULT LICENSED MOONWALKER REPLICA SEQUINED GLOVE USED BY THE KING OF POP. FITS ADULTS AND LARGE CHILDREN. COSTUME INCLUDES DRESS, ONE PAIR OF GLOVETTES AND VEIL. BOUQUET AND THIGH HIGH FISHNET STOCKINGS NOT INCLUDED. STOCKINGS AVAILABLE / SOLD SEPARATELY. 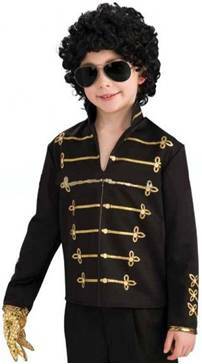 COPY OF THE FAMOUS POP ICON'S BLACK JACKET WITH GOLD BUTTONS AND TRIM. PANTS NOT INCLUDED. 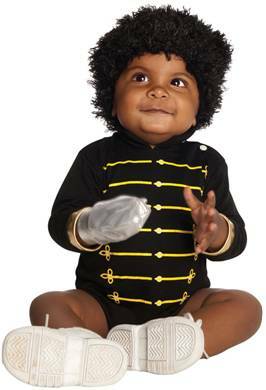 GLASSES, GLOVES, AND SHORT AFRO SOLD SEPARATELY. 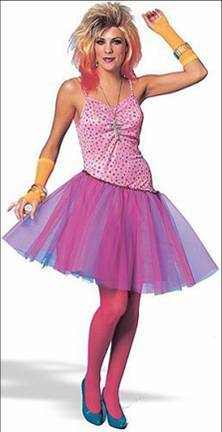 3 PIECE ROCK STAR COSTUME INCLUDES OFF THE SHOULDER DRESS, SEQUIN TUBE TOP AND BELT. PINK/TURQUOISE. 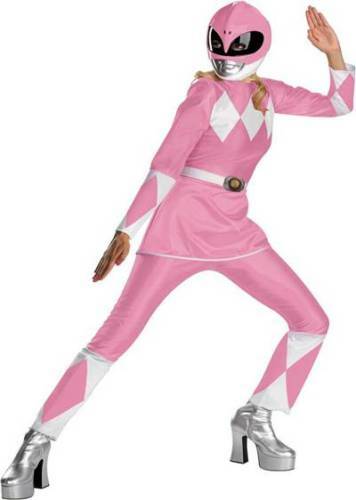 FOOTLESS FISHNET TIGHTS AND NEON PINK HAIR SPRAY SOLD SEPARATELY. Includes jacket and pants. 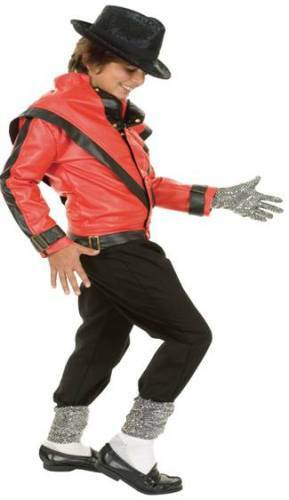 Michael Jackson licensed costume.